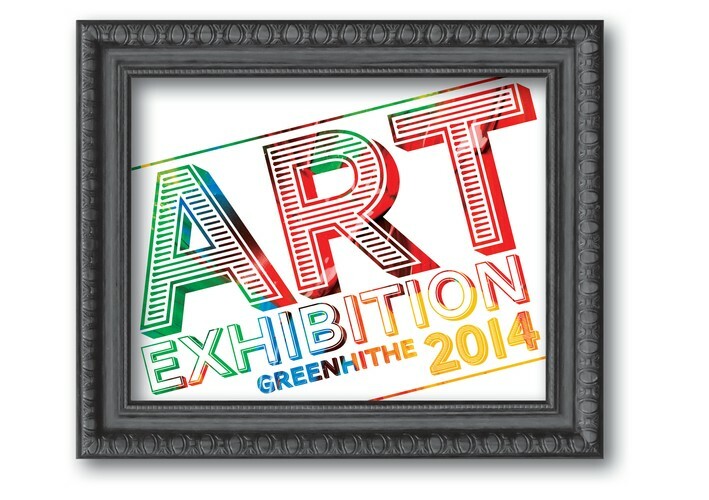 The inaugural Greenhithe Art Exhibition offers local artists the opportunity to exhibit in their own neighbourhood. With the sponsorship of Harcourts Cooper & Co, Citroen, Outbox, Elevate Chiropractic, Blue Sky Ceramics & The Collins, this event has been met with community enthusiasm and excitement. Exhibiting artists are Claire Delaney, Alvin Xiong, Ruby Oakley, Stephen Wealthall, Andrea Molloy, Ray Blomfield, Blue Sky Ceramics, Craig Buscomb, Marsha Smith, Tania Wheeler, Jo Lawrence-King, Yvonne Elliott, Holly Shervey, Quentin Fitzgibbon, John Diprose, Toni Dale, Kate Bedford, Helen Cripps, Sarah Elworthy, Maureen Van dam and children from Greenhithe Primary School.